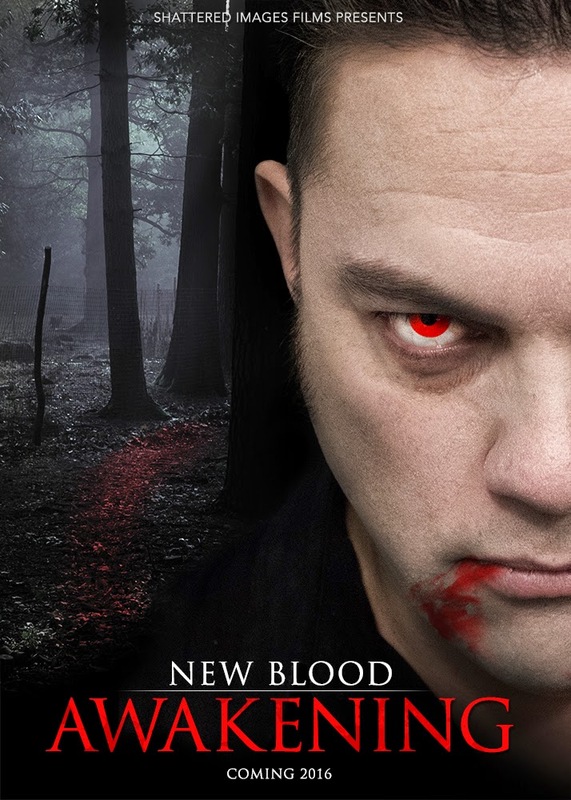 Starting production in May by 'Shattered Images Films' this year for a potential 2016 release, New Blood Awakening is a sequel to 2014's New Blood Rising. It stars Allan Meyette, Melissa Zahs, Sarah Thomas, Greg Kissner, Chris Wietrzykowski, Jeanine Visuee, Mark Klein, and Spring JoyLynn. To be directed by Chad Zuver. 5 years after the vampire army rose, humans live in fear at night. Wes (Allan Meyette) leads the new vampire army to eliminate the humans and take over the world. Plans for an indiegogo campaign are in the works so be sure to 'LIKE' their Facebook page and New Blood Awakenings page for further details. New Blood: Awakening Indiegogo campaign. With a modest target of $5000 and many perks available for when you contribute this will be a great film to help towards.